When thinking of national parks most people think of famous examples like Yellow Stone and Yosemite in the United States or the Serengeti in Tanzania. These parks are large in scale with an emphasis on wild life conservation and the preservation of scenic landscapes. Human activity and presence are restricted and regulated and people are visitors. In smaller and densely populated countries like Britain or the Netherlands, the creation of large national parks is complicated. In these countries landscapes are far from natural and humans are part of the fabric of the landscape. For this reason, it is difficult to restrict human access and activities to create national parks. In the Netherlands nature and human activity are almost inseparable because about half of the country is at or below sea level and is reclaimed or drained. Consequently, the landscape of the Netherlands is mostly the product of human intervention and can therefore be described as a cultural artefact. As a result, formal protection of landscapes and wildlife came late. One of the early attempts to create protected conservation areas came in 1928 with the Natuurschoonwet, freely translated as Nature Scenery Act. This Act was mostly about protecting country houses set in park like settings. As Oosthoek himself notes in the video, even in the US park landscapes are far from natural. But, as anyone who has visited parks in the US and in Europe knows, there is a big difference in the degree to which parks aspire to a wild or "natural" aesthetic on the two continents, with European parks tending to distinguish far less sharply than their American counterparts between nature and culture. Wybren Verstegen, Senior Lecturer in economic, social and environmental history at the Free University Amsterdam has researched the Dutch Nature Scenery Act. On this episode of the podcast he discusses the Scenery Act and puts it in an international perspective. 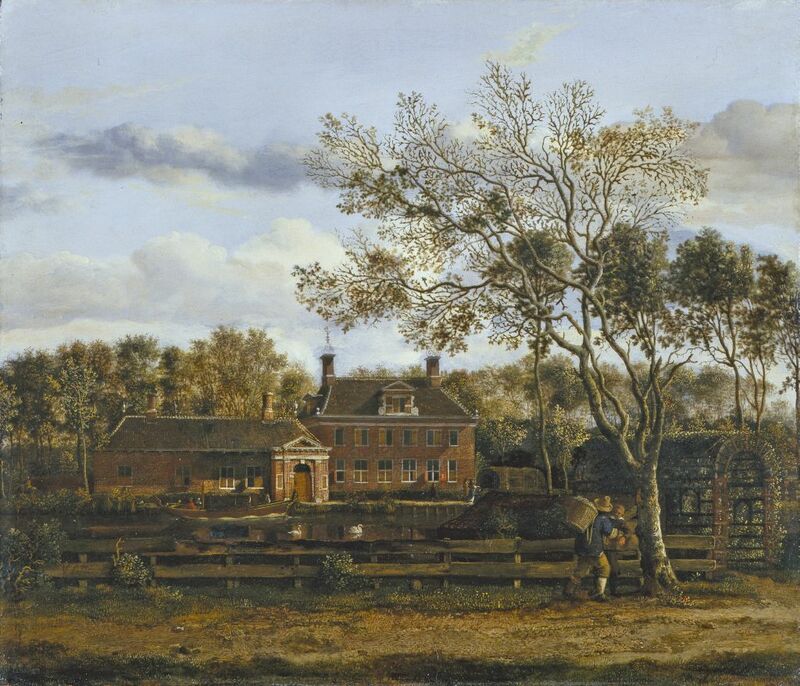 Wybren suggests that as an area of study, landed estates have been overlooked by environmental historians.